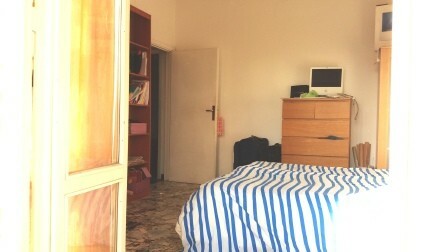 Available for girls only, from Mid February 2018, 1 BIG SINGLE ROOM with balcony in a 100 square meters apartment. 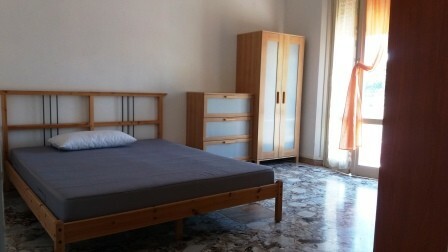 The apartment consists of 3 big single rooms with balcony, 1 big kitchen and 1 bathroom. 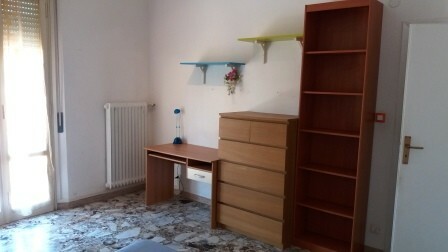 The rent is 350 euros per month and it includes all expenses (internet wi-fi , gas, electricity, water, garbage, building expenses, registration of contract). 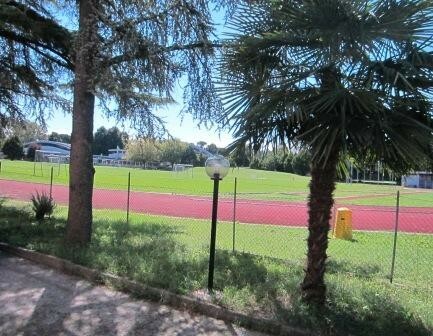 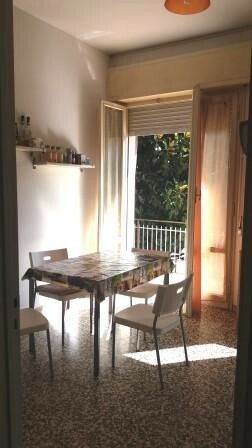 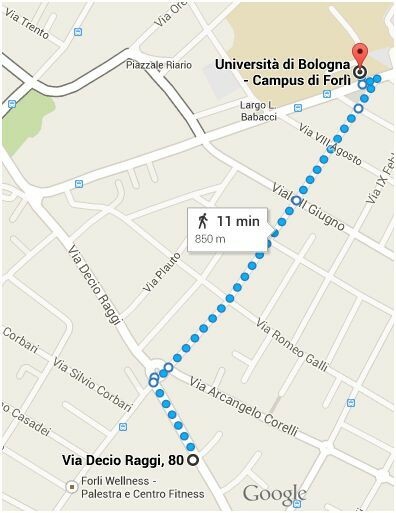 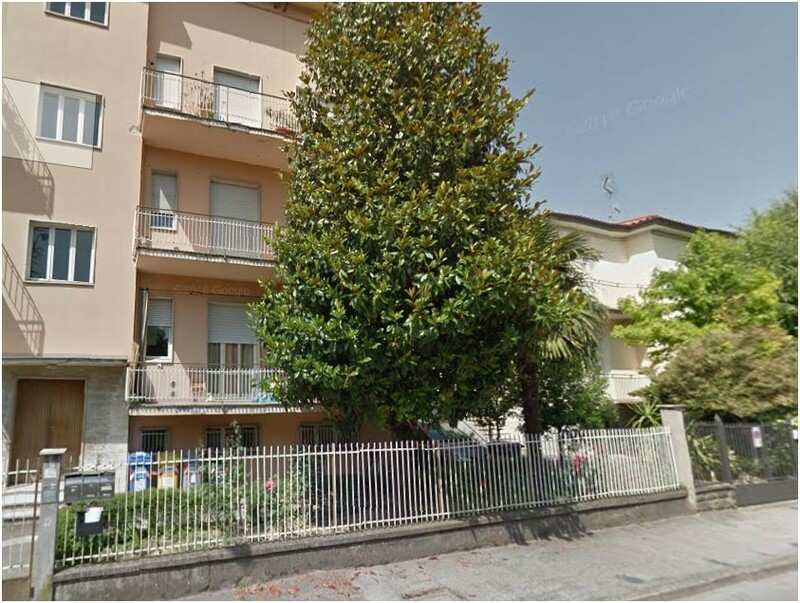 The apartment is 10 minutes walking from the University Forlì Campus (3 minutes by bike). 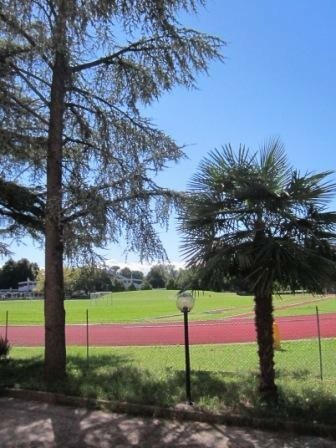 We can provide you with a bicycle for free (it has to be treated properly and return in the same shape it has been provided). 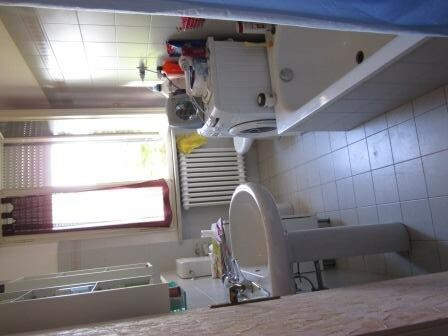 The contract lasts at least 6 Months.